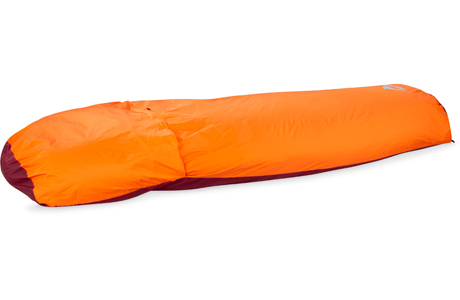 Light, warm and strong—the ultimate two-person tent for winter backcountry touring. 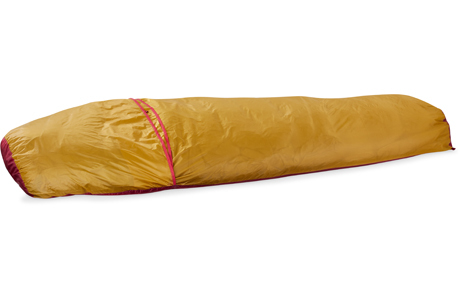 Winter-grade warmth without the weight—built for three. 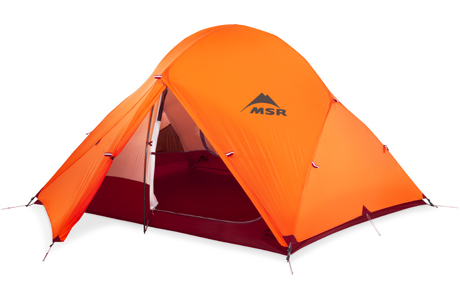 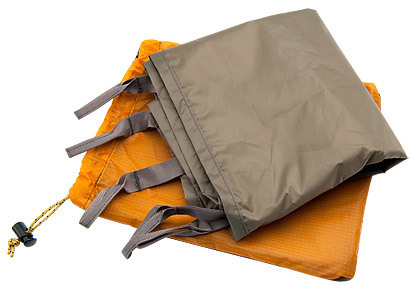 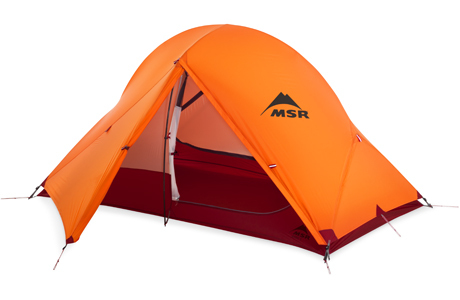 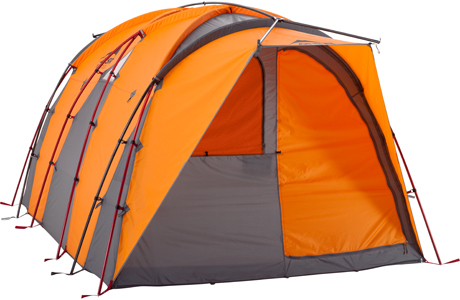 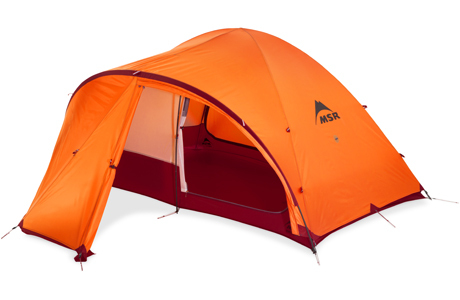 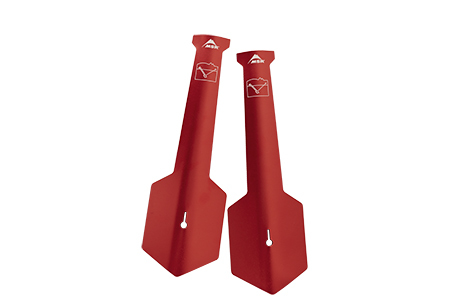 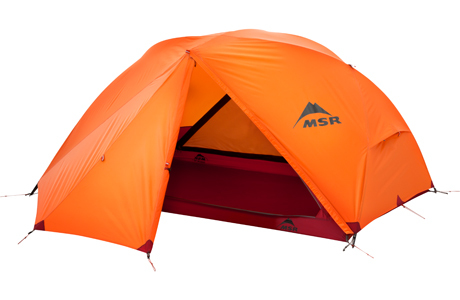 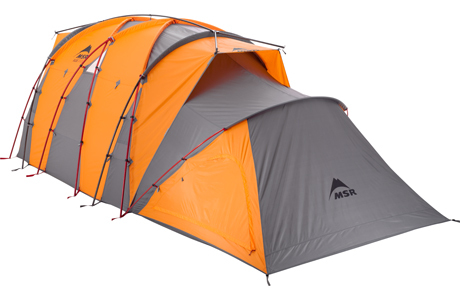 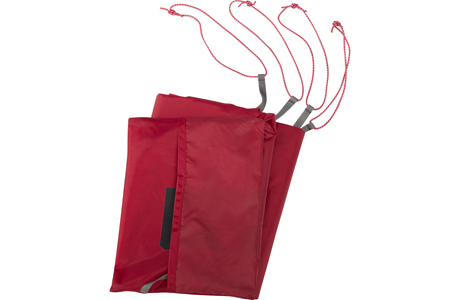 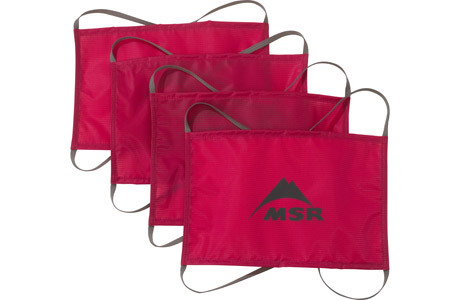 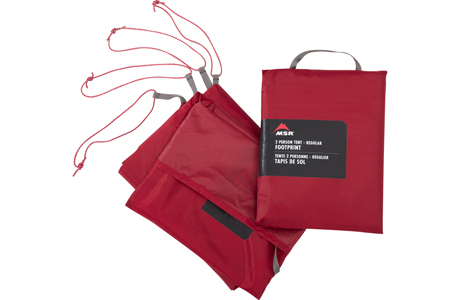 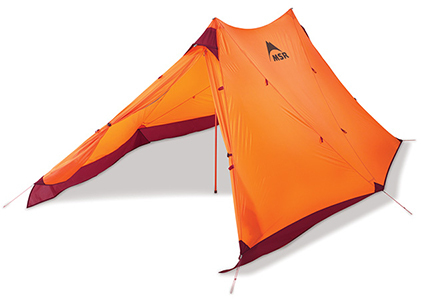 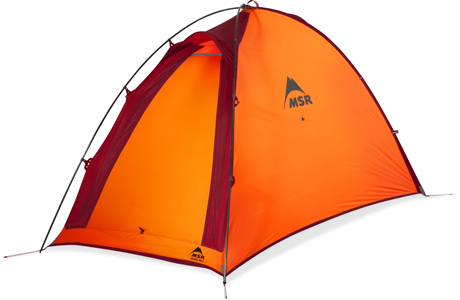 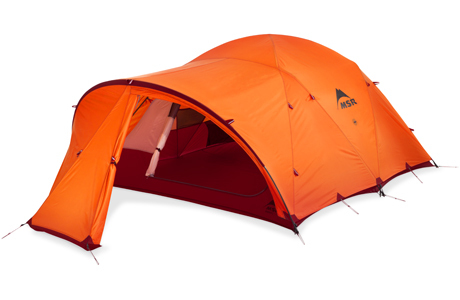 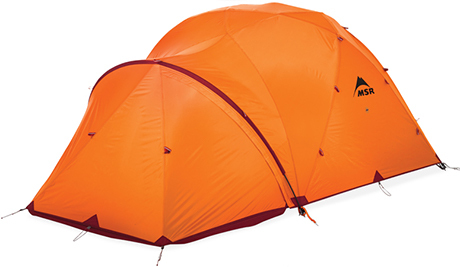 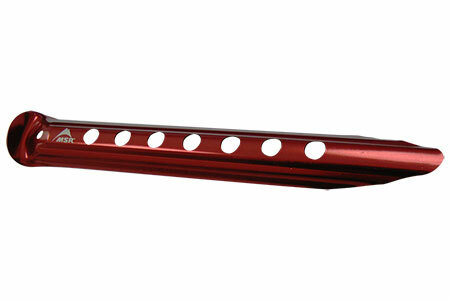 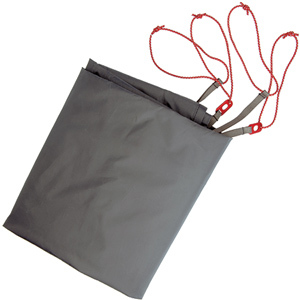 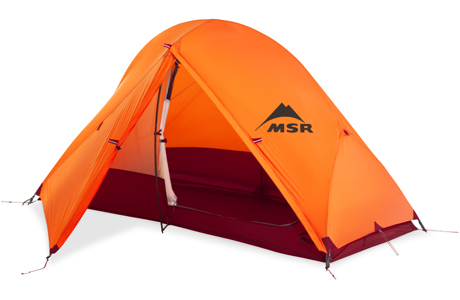 High-altitude utility base camp tent for professional alpinists.